It is with humble acceptance of God’s will that we the Sisters of Mary of Kakamega announce the death of Rev. 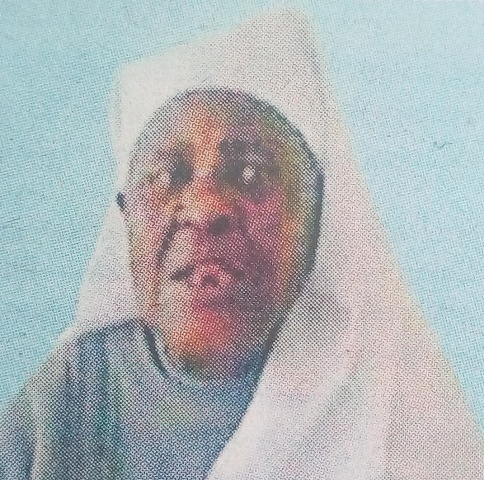 Sr. Mary Mildred Paulina Mwandihi which occurred on Sunday, 10th February 2019 at St. Mary’s Hospital — Mumias. 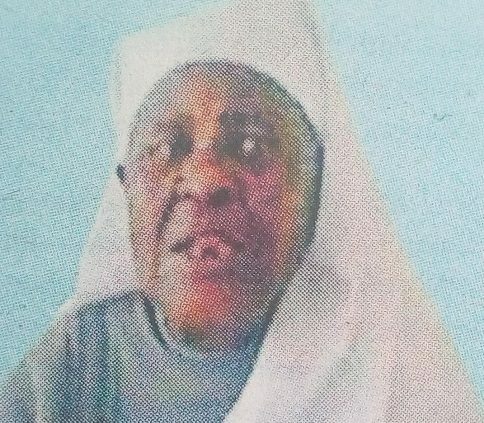 Daughter of the late Elias Mwandihi of Bushiangala village — Kakamega South Sub-County, Musoli Parish, Kakamega Diocese and the late Mama Madelina Musabi of Bwitsende village. Sister of the late Mary, the late Cecilia, the late Paul, the late Jacob, the late Theresa, the late Anna, Protus, Difinah, Alan, Charles, Sylvester, among others. Auntie of Polyxenah, Patrick, Rosemary, Christine, Remigius, Herman, Mediatrix, Marya, George, Sr. Rosemary, Lawrence, Felistus, among others. Grandmother of Cyrus, Agapitus, Sr. Joyce, Novice, Sharon, Sr. Sylvia, Faith, among others. 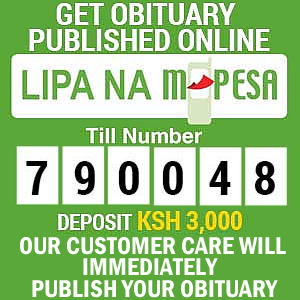 The cortege leaves St. Elizabeth Mukumu Mission Hospital Mortuary on Thursday, 14th February 2019 at 3.00pm for Holy Mass at the Sisters of Mary of Kakamega St. Augustine’s Chapel Mukumu. The requiem mass will be held on Friday, 15th February 2019 at the Sacred Heart Mukumu Catholic Church at 10.00am followed by the burial rite at the Sisters of Mary of Kakamega Cementry Mukumu.